Alec Bradley Black Market Churchill cigars are medium-bodied premium cigars blended with Honduran Jamastran and Panamanian longfillers, along with a Sumatran binder, and a semi-sweet Nicaraguan Jalapa wrapper. 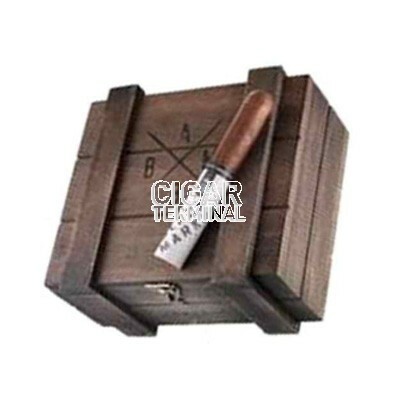 Alec Bradley Black Market Churchill cigars are medium-bodied premium cigars blended with Honduran Jamastran and Panamanian longfillers, along with a Sumatran binder, and a semi-sweet Nicaraguan Jalapa wrapper. The wrapper leaf is cured to a dark and shiny stage. 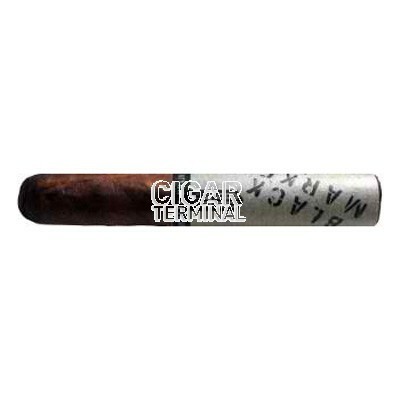 This is a super smooth cigar with creamy smoke accented by spice notes that finish with just a hint of sweetness on the palate.